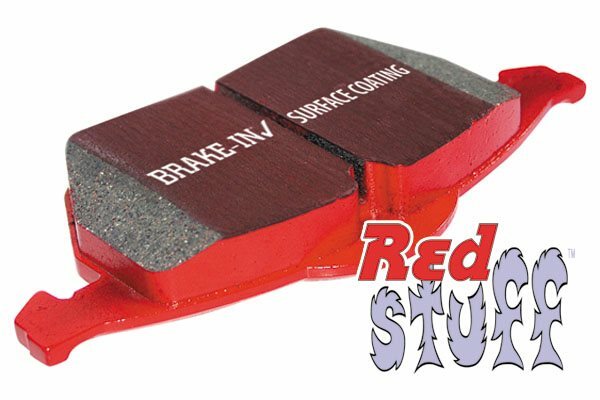 Worlds largest range of Premium OE replacement sport and race brake pads, discs or rotors in materials for every vehicle and for every driving style. 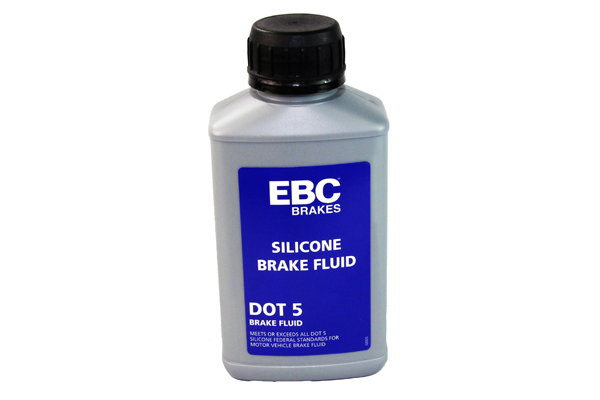 EBC pads are 100% made in our Bristol UK factory and most discs are also UK made. 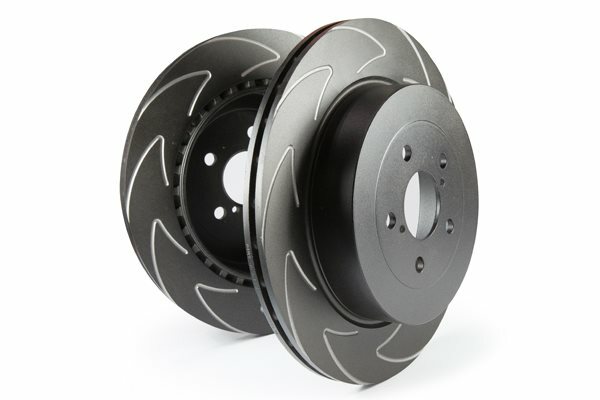 35 years as world market leader makes EBC the perfect choice in replacement brakes for your Motorcycle or ATV whether you are cruising, riding at trackdays,racing or Off road. 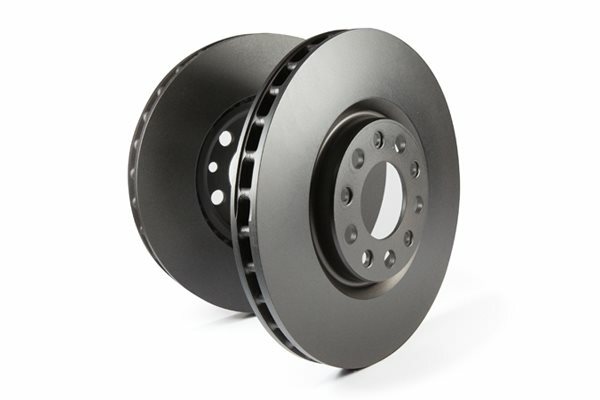 Choose from organic, semi sintered or full sintered brake pads and choose your ideal brake discs or rotors to match from our massive range of over 1100 designs. 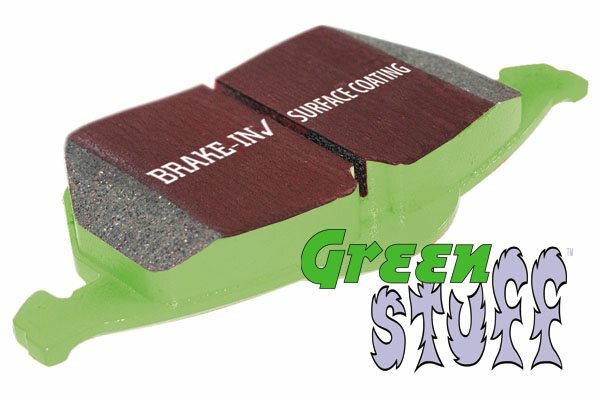 Premium quality disc brake pads for Mountain bikes in three fantastic choices, Green for trekking, Red for Downhill or long lasting Gold sintered range for longest life all made in our own UK and USA factories plus oversize brake discs kits for every bike and caliper made. 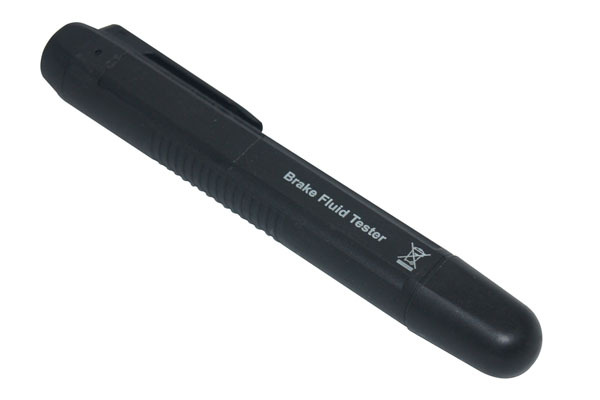 Please enter your part number, or alternatively use filter below to find your parts. 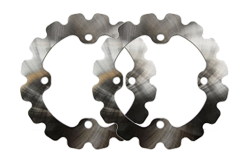 Enter a part number if you know it, or find parts by selecting the make, model and year of your motorcycle and clicking search. 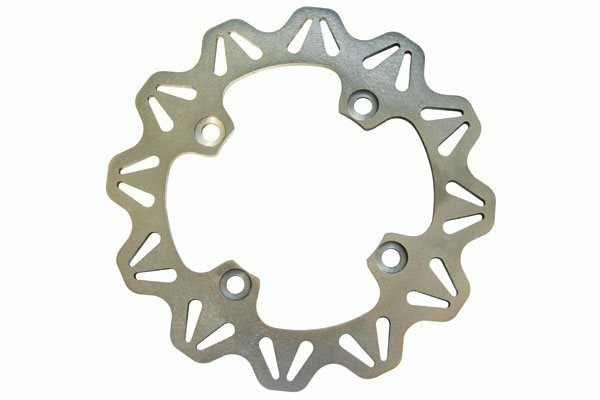 Enter a part number if you know it, or find parts by selecting the make, model and year of your Mountain Bike and clicking search. 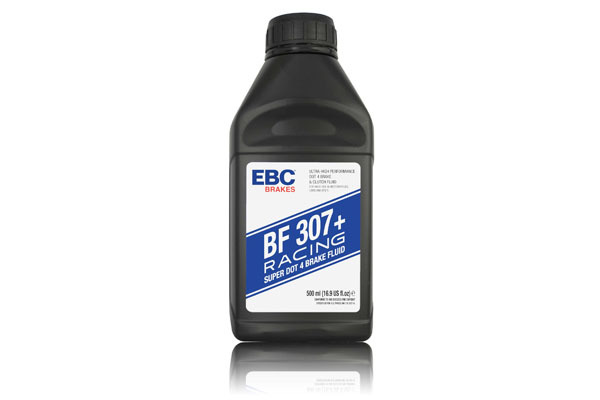 Enter a part number if you know it, or find parts by selecting the make, model and year of your Industrial Vehicle and clicking search. 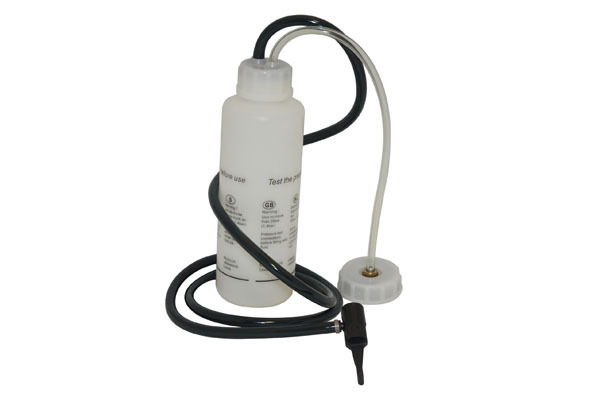 Enter a part number if you know it, or find parts by selecting the make, model and year of your Golf Cart and clicking search. 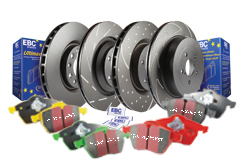 High performance EBC brake pads, brake rotors, discs, pad & disc kits for standard, sport and race applications. Order online or call us on +1 (888) 632-8068. 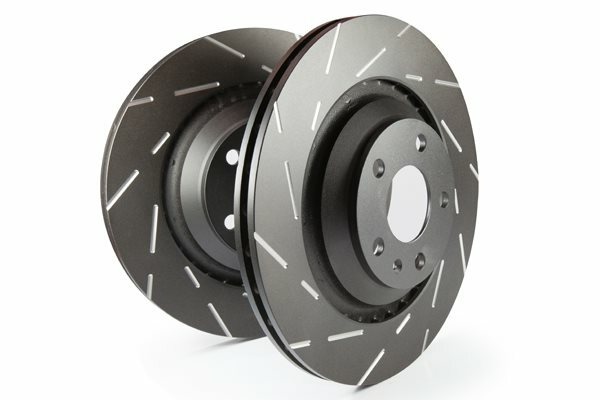 EBC sport slotted brake rotors, discs and pads will improve your brake performance and stop you faster. 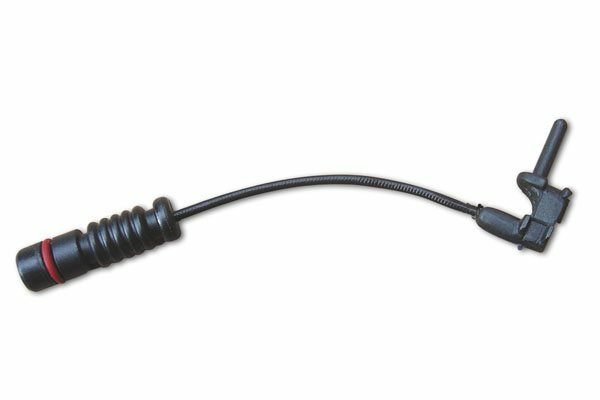 Free same day shipping available ordered by 16.00 PST. 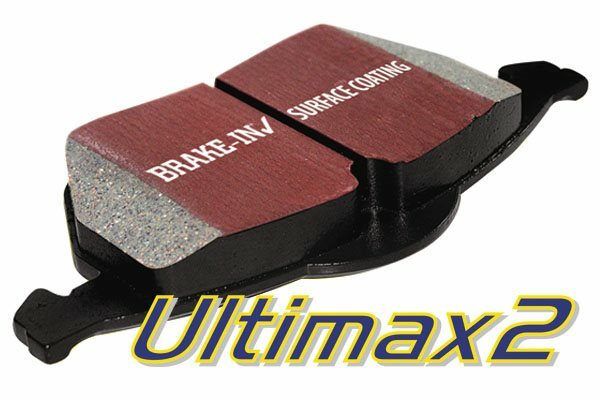 If you're looking for car brake pads we have it covered: Ultimax 2, Greenstuff, Redstuff, Yellowstuff, Bluestuff, Orangestuff. 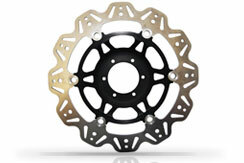 EBC Brakes Direct Motorcycle Discs for all types of bikes including superbike, big twin, motocross and ATV. 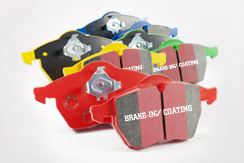 EBC manufacture a range of brake pads to suit most types of bikes including Superbike, Big Twin, Motocross and ATV. 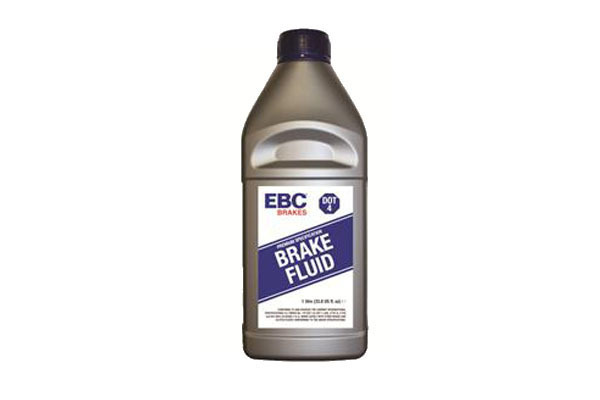 EBC produce brake fluid, brake fluid testers and brake bleeding tools for the DIY enthusiast.